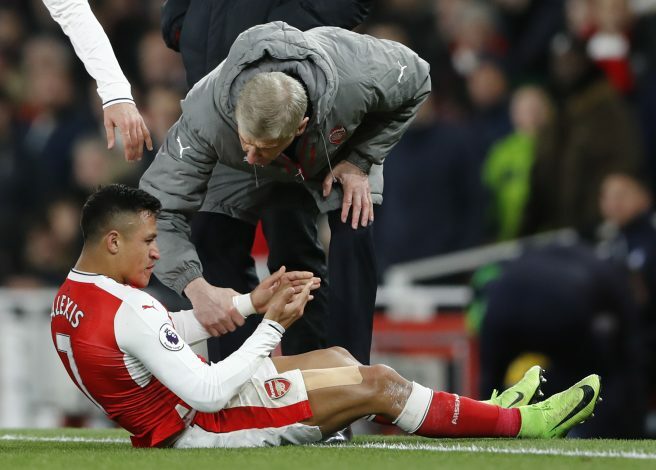 Contract rebel Alexis Sanchez was dropped from Arsenal’s squad that travelled to Vitality stadium on Sunday, and the reason for that isn’t surprising. The 2-1 embarrassment to Bournemouth aside, the Gunners’ faithful are set to go through some pain and witness the departure of one of their best players in recent times, as Arséne Wenger confirmed the Chilean’s future could be decided in the next 48 hours, hinting towards an imminent departure. Sanchez has been heavily linked with moves to City and United, with the latter now reported to have overtaken the original contenders after introducing excess fee and wage offers. And Wenger has almost braced himself for the impact of the club talisman’s departure, and may have just subtly advised the Gooners to do the same during the post match interview. On the other hand, according to Spanish football expert Guillem Balague, the Londoners have already set their sights on a replacement, and a deal is in place for Ligue 1’s latest product, Malcom. Further, Balague also revealed that United have been in contact with Sanchez, and have a very good chance of hijacking the Skyblues’ long chase for his signature.